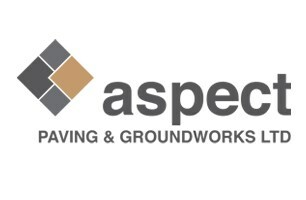 Aspect Paving and Groundworks Ltd - Driveways/Patios/Paths based in South Woodham Ferrers, Essex. If you are looking for a driveway or patio specialist, Aspect Paving & Groundworks can help. Aspect Paving & Groundworks has a wealth of experience we can offer design ideas and advice for all variety of sizes, spaces and budgets. We understand the importance of preparation and use high quality materials to provide an excellent finish. With nearly 30 years in the paving and groundworks industry means that we operate efficiently, offering a high quality finish to every job we do. South Woodham Ferrers, Wickford, Maldon, Chelmsford, Billericay, Rayleigh, All SS postcode areas, All CM postcode areas, Essex.